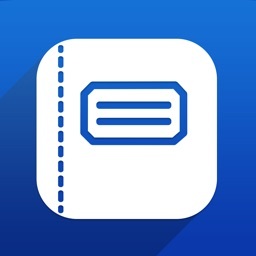 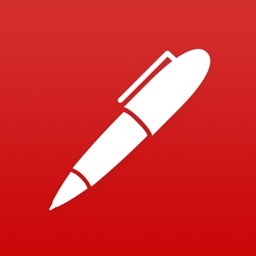 Noteshelf 2 by Fluid Touch Pte. 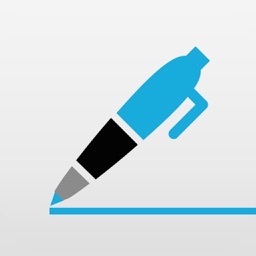 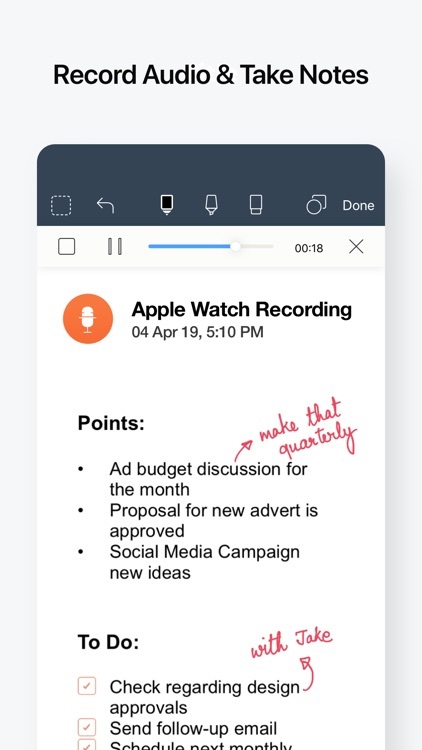 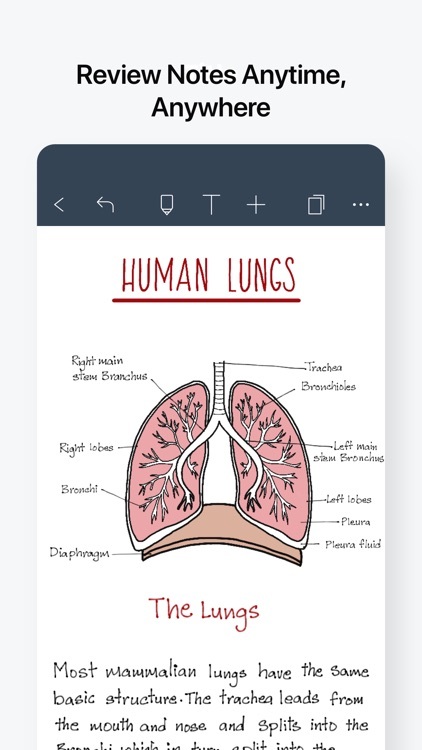 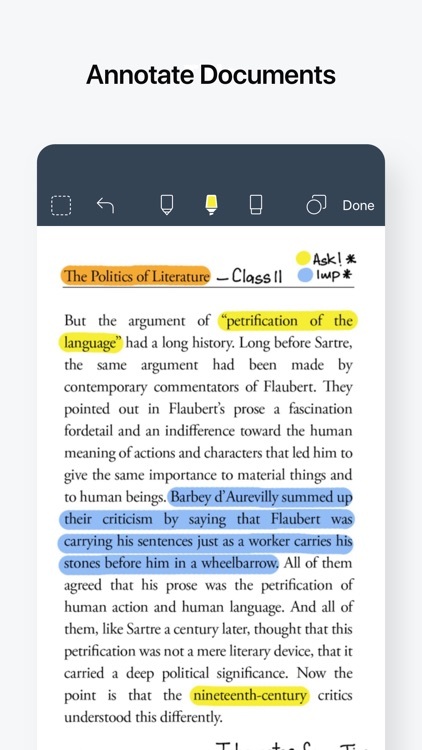 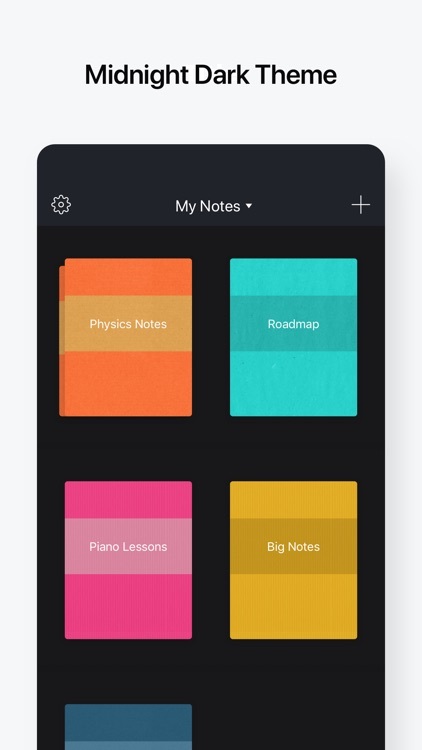 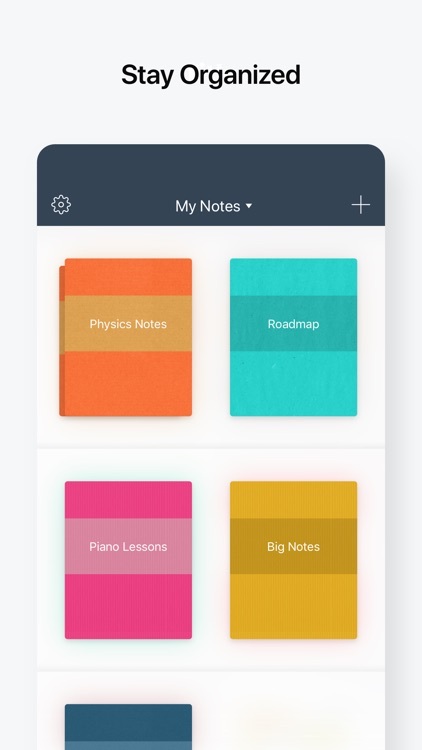 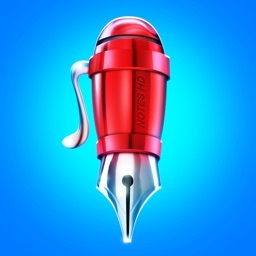 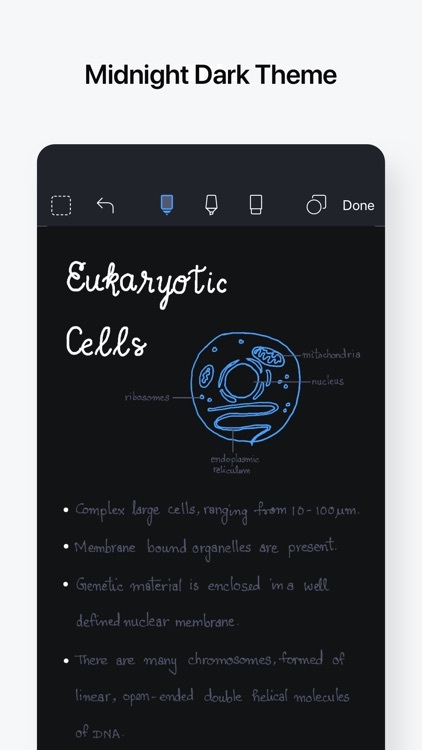 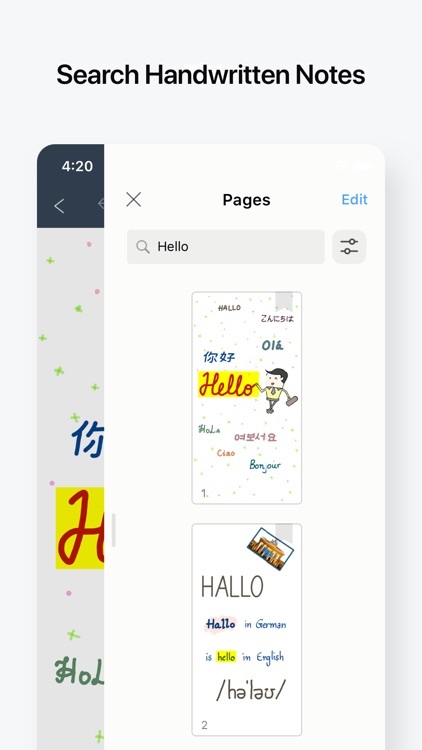 Ltd.
For years, Noteshelf has been a staple for iPad owners who needed to take gorgeous handwritten notes or annotate PDFs. 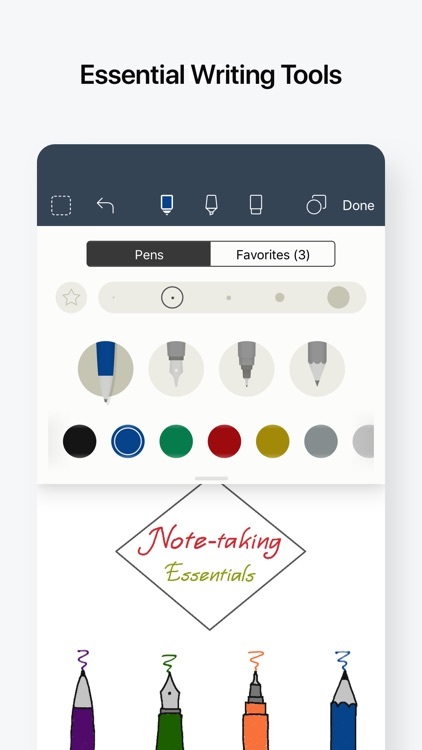 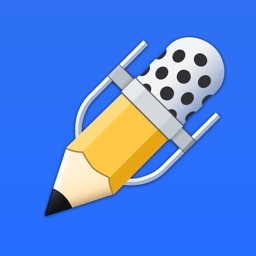 Now, iPhone users can enjoy the same tool, with even more features.